Meet Kenya (Robinson), contributing print artist to our special edition series. 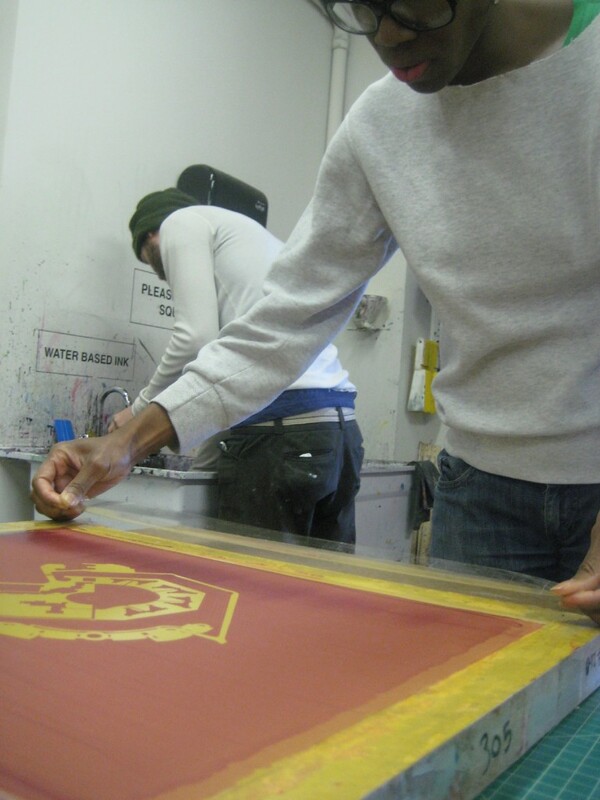 The Laundromat Project commissions awesome New York City artists to make special edition prints and design merchandise. The sale of these items helps The LP bring fun, accessible, community-responsive arts programming to laundromats and other public spaces across the city. To purchase a print or tote bag, please click here. Tell us about your LP commissioned print. 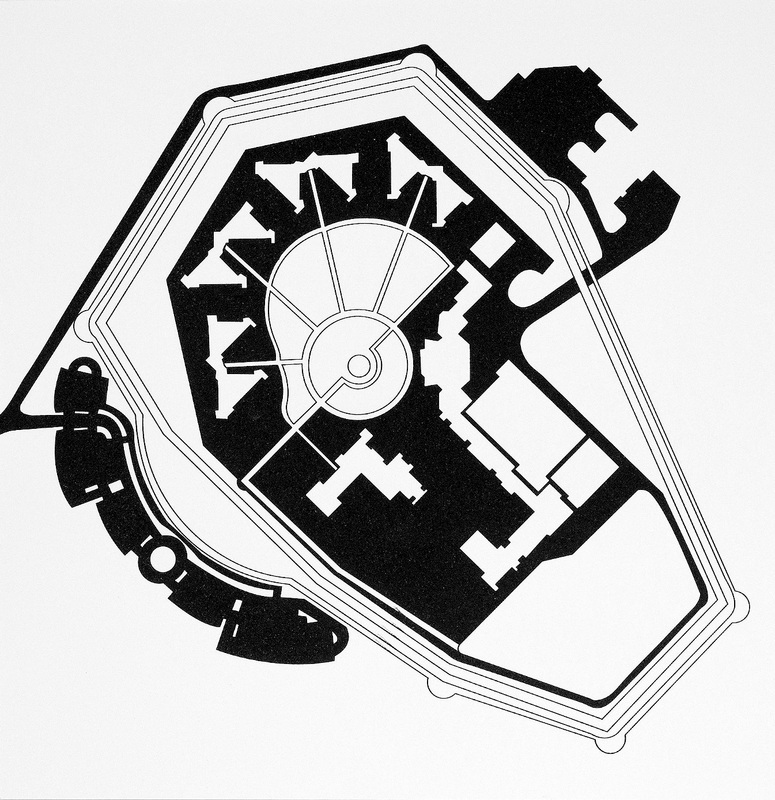 It’s a stylized vector drawing of an image from the book Correctional Facility Design and Detailing by Peter Krasnow. The prison-industry complex is complex. Some of the most mundane aspects of the business are absolutely striking in their ruthless efficiency, and the pattern of outreach affects everyone. What inspired you to support The Laundromat Project? It’s a fabric kind of thing, woven together. When Things Fall Apart: Heart Advice For Difficult Times. To start: canned pear halves on iceberg lettuce with a dollop of cottage cheese. Fried chicken, black eyed peas, white rice, mustard greens, cheese macaroni and cornbread. Wedges of peaches wrapped in prosciutto and whole basil leaves. What’s your favorite sound, texture or color? I love the sound of bubble wrap; I vainly cherish the texture of my hair and, like the kids say, my favorite color is rainbow. What most inspires your work? What your favorite thing about printmaking? The exponential possibilities that can be achieved using a short list of materials. Action as printmaking and sculpture. Enhanced writing surfaces. Check out Kenya’s special edition print on the Shop page.